Click below for the Library Catalog. 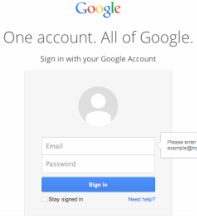 Need to Access Google Drive and Email? Click below to access the Digital Library from home. Need more books? Visit the LA Public Library.